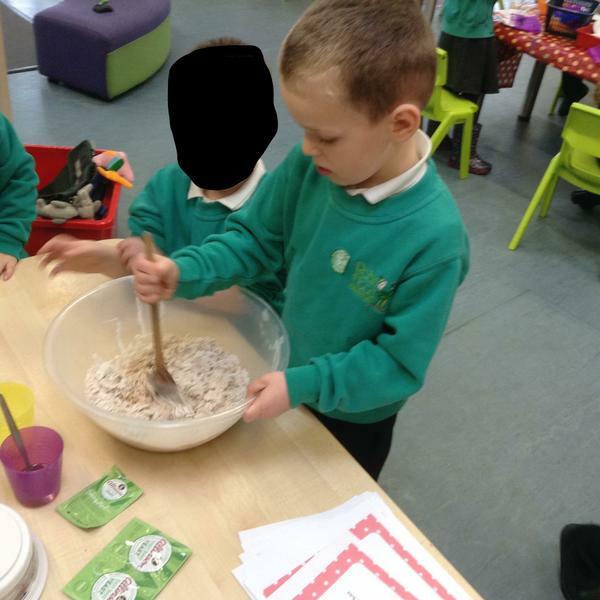 We read the story of 'The Little Red Hen'. 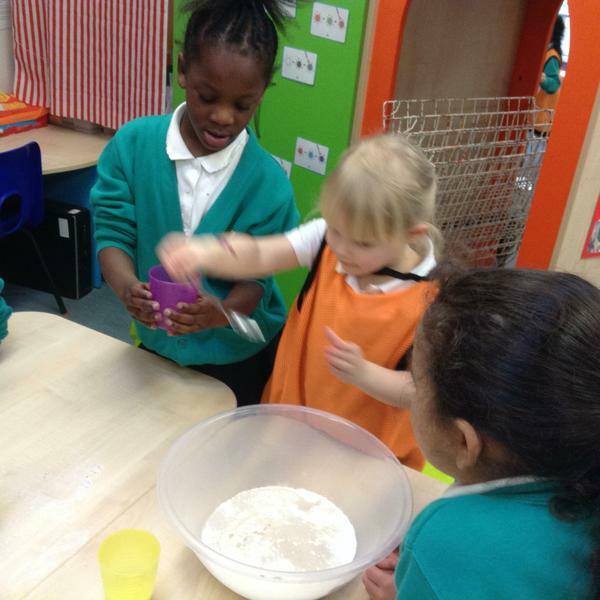 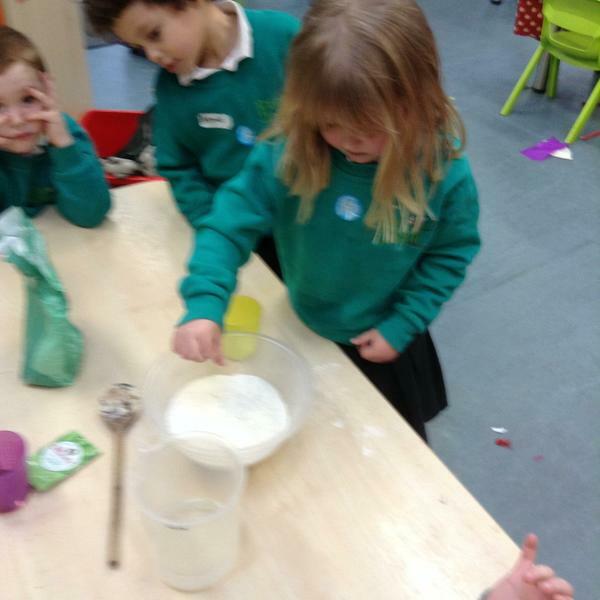 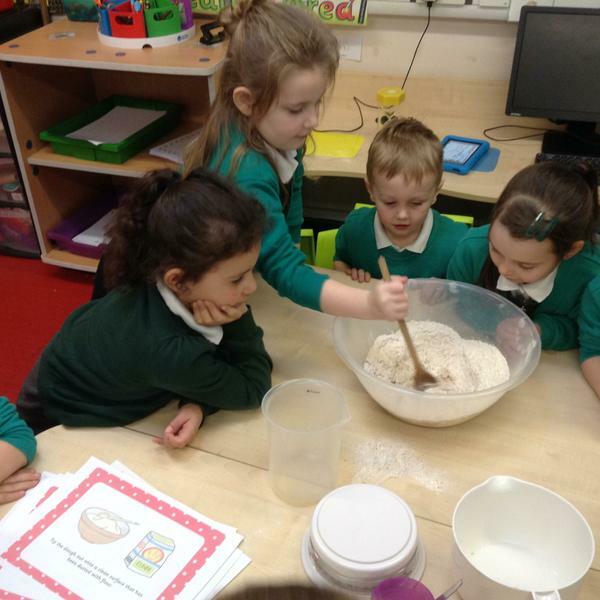 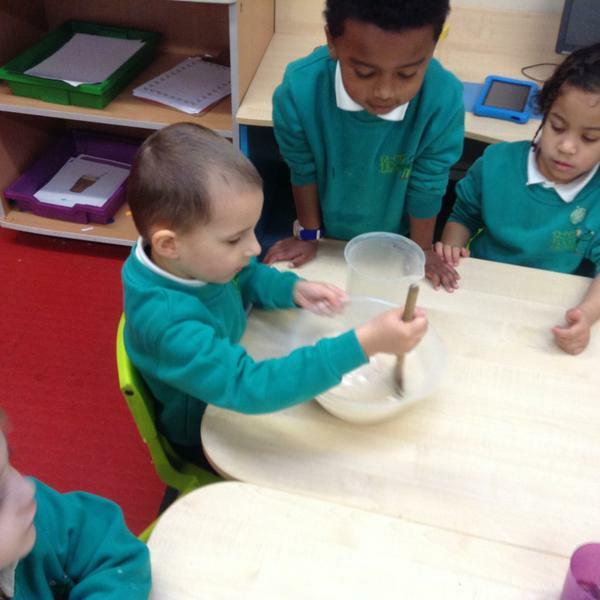 The children then followed a recipe to make bread. 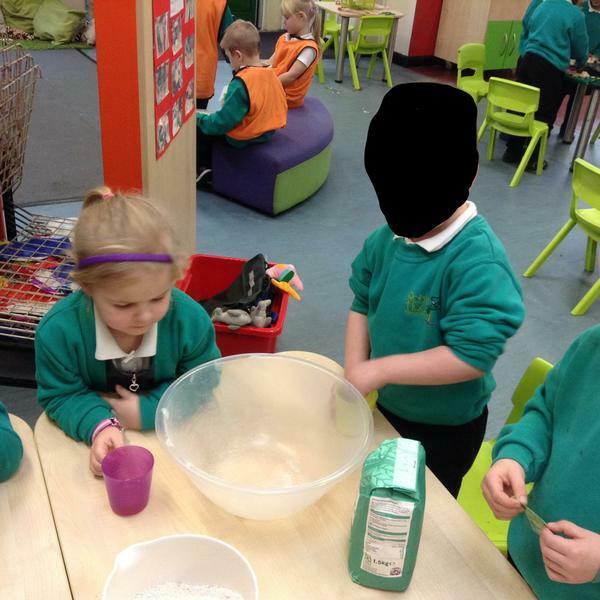 We read the story 'Jack and the Beanstalk'. 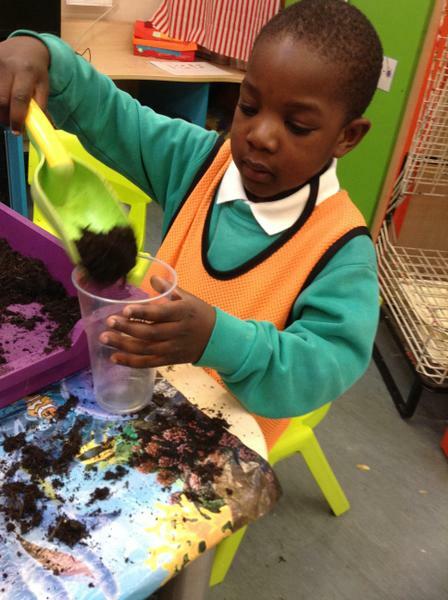 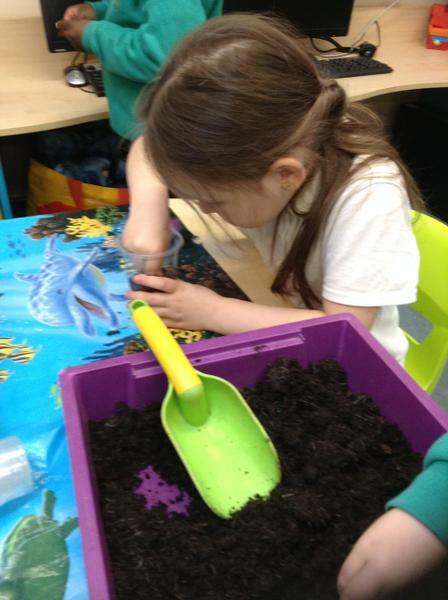 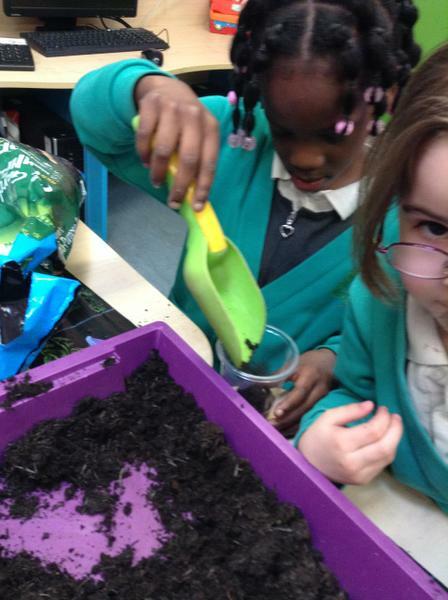 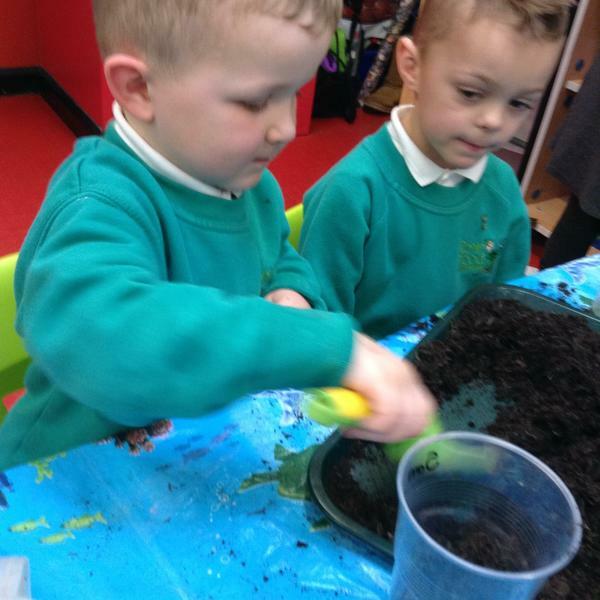 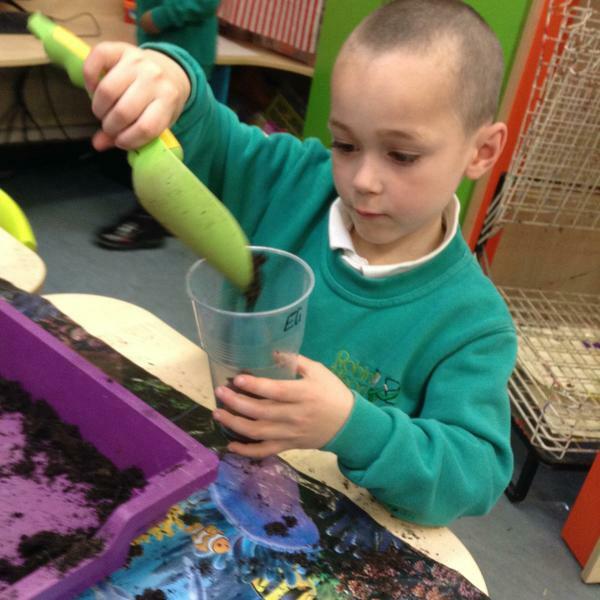 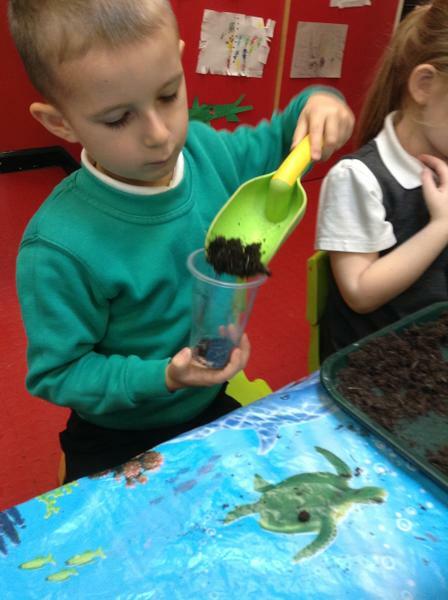 The children then followed instructions of how to plant a bean. 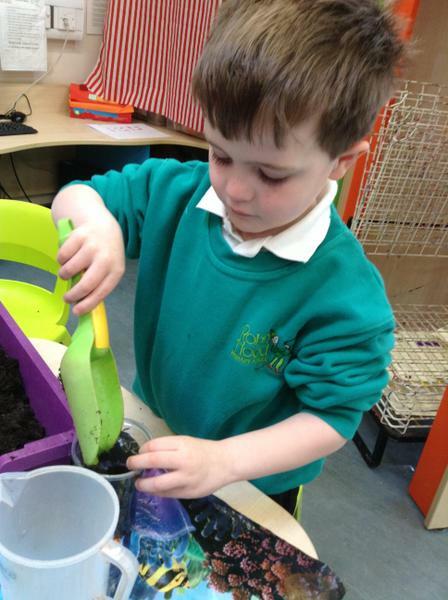 Let's see how tall the beans grow!